The Discovery is the perfect size to give you a comfortable ride in the city or on the trail. 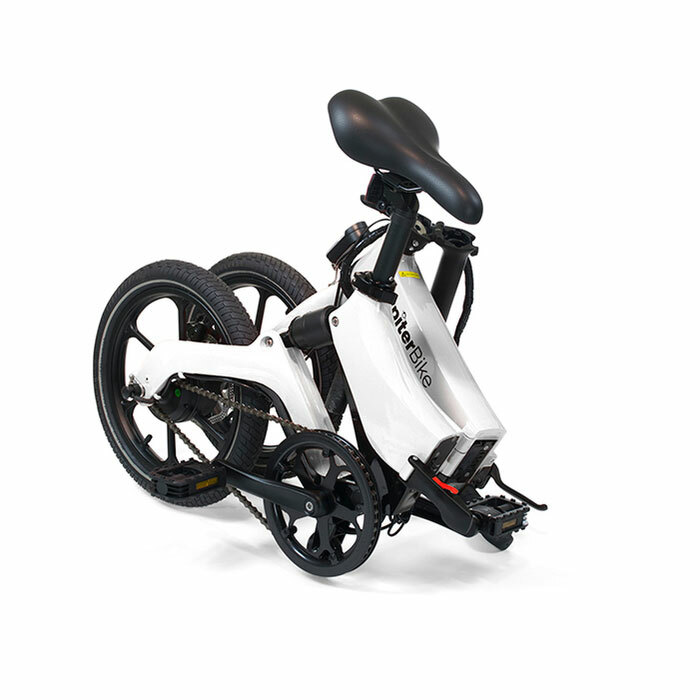 The streamlined chassis and low center of gravity give you superior responsiveness and agility while riding. Weighing only 35 lbs, the Discovery uses a form molded Magnesium Allow frame. High end materials and a low center of gravity make for the more stable ride. 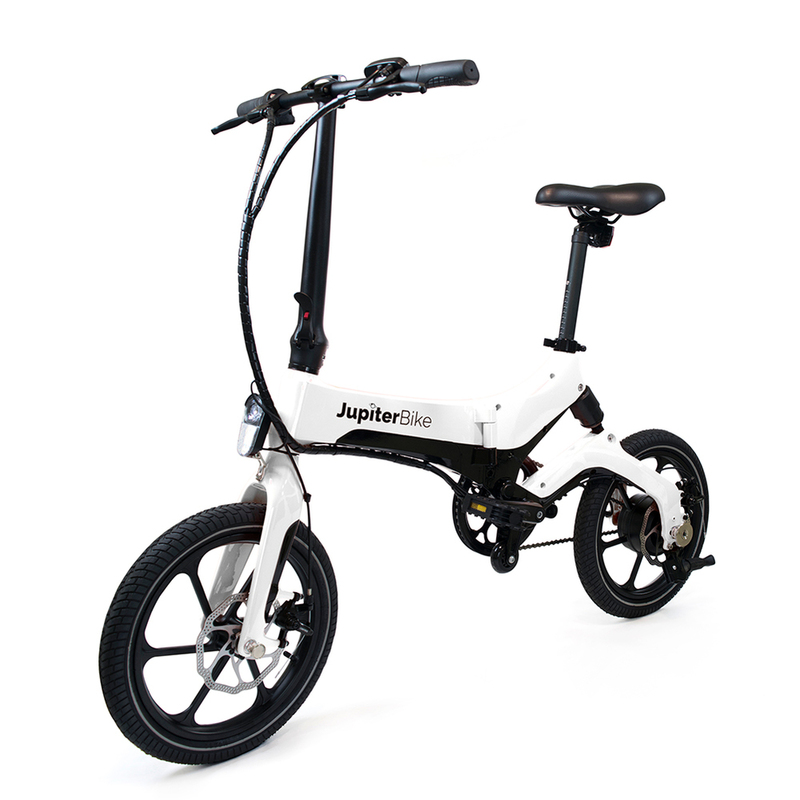 Folds down in under 10 seconds for transportation and storage. The built-in magnet helps it stay securely folded. Add power to your pedal with 3 levels of pedal assist boost. 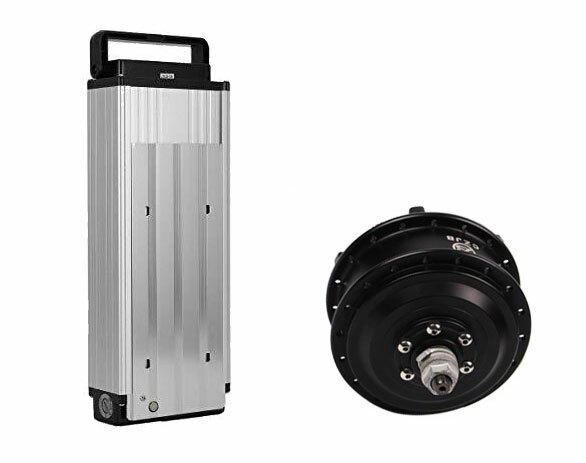 The high torque 250w hub motor will have you speed up inclines and gives an extra push when you need it. Handle bars feature a twist throttle for even more speed, and the Discovery won't let you down with it's whopping 40 mile range. Folded (L x W x H): 30.08" x 16.93" x 25.08"
Unfolded (L x W x H): 52.75" x 21.65" x 34.3"